Hey, music fans, do you love playing your music collection on your iPad? If so, we’ve got some great news for you. 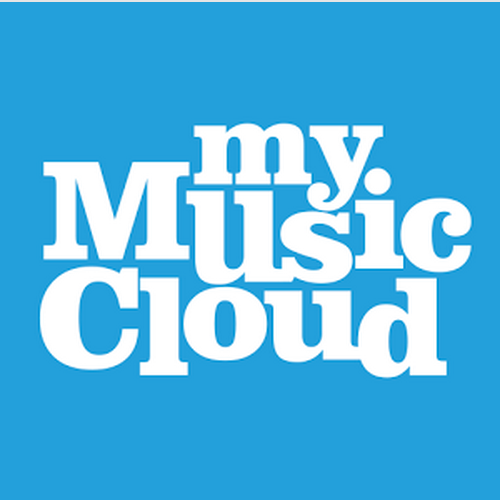 We’ve been hard at work upgrading our MyMusicCloud iPad app, and the new, improved version is now available to download. As always, you can play and pause songs across PCs, laptops, and smartphones regardless of brand (even smart watches too), access your uploaded music library anywhere, post what you’re listening to on Facebook, and store all your music for free (play more than 250 songs for less than $4 / month or just $40 / year). Download the iPad app now here.